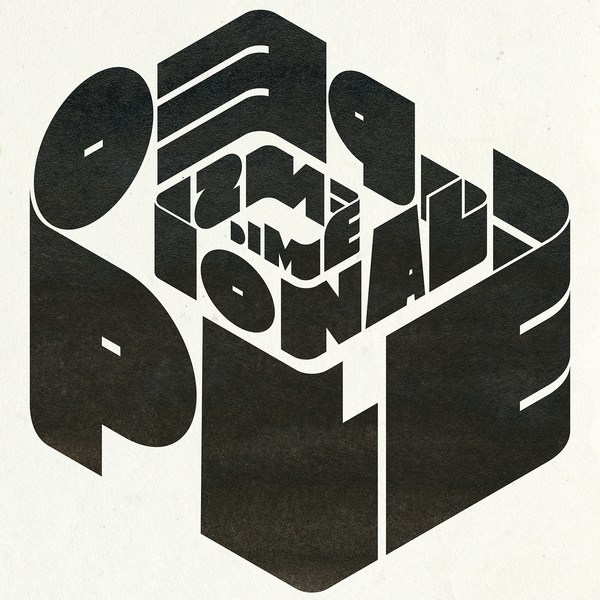 Andi Toma and Jan St. Werner return with their most inventive album to date, Dimensional People. "The new album finds the Berlin-based duo reunited with Thrill Jockey, a powerful aesthetic partnership marked by such seminal albums as Radical Connector (2004), Idiology (2001), and Niun Niggung (2000). 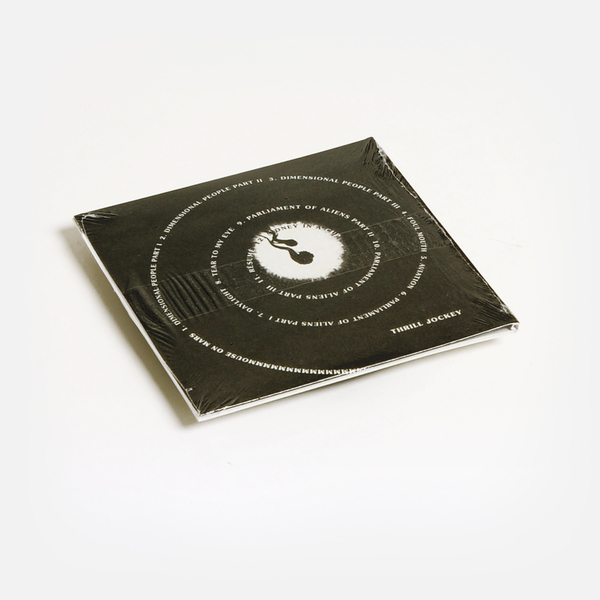 After a series of notorious dance floor releases, Dimensional People reveals them working deep within their own vernacular, digging into fertile terrain of their inexhaustible vault of digital and acoustic experimentation, and charismatically making elemental components new again. 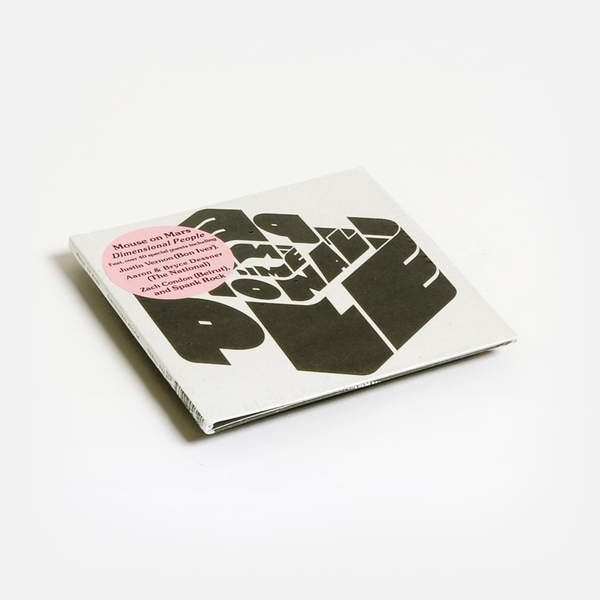 This album makes clear how their craft is of discovery, of finding new contexts for places, sounds, memories, sensations, ambiences, technologies, relationships, and of course, people.